← 18th Annual Calgary Rocky Mountain Wine & Food Festival – Ticket Giveaway! 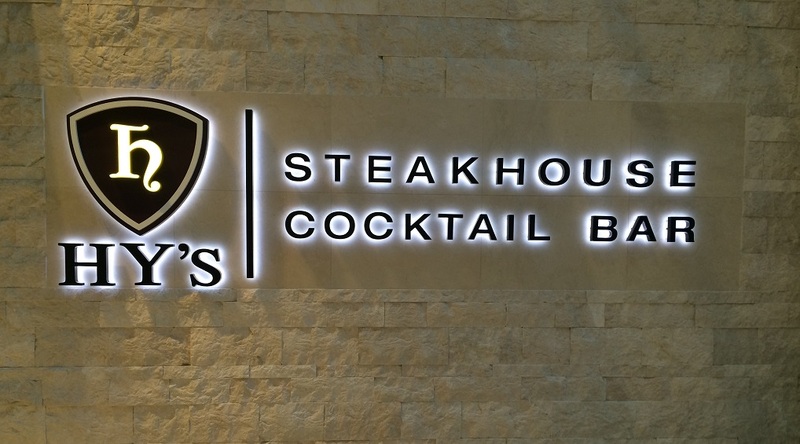 Last month I was invited by Anstice PR and Hy’s Steakhouse to check out the lunch menu at Hy’s. This was my first time visiting Hy’s since they moved into their beautiful new location at The CORE shopping center. Hy’s lunch menu consists of a variety of Modern and Classic selections ranging from appetizers, soups, salads, sandwiches to entrees. For those looking for something more substantial, Hy’s also offers their full dinner menu during lunch. Everything on the menus sounded so good that my friend and I had trouble deciding what to order so we asked our server for recommendations. 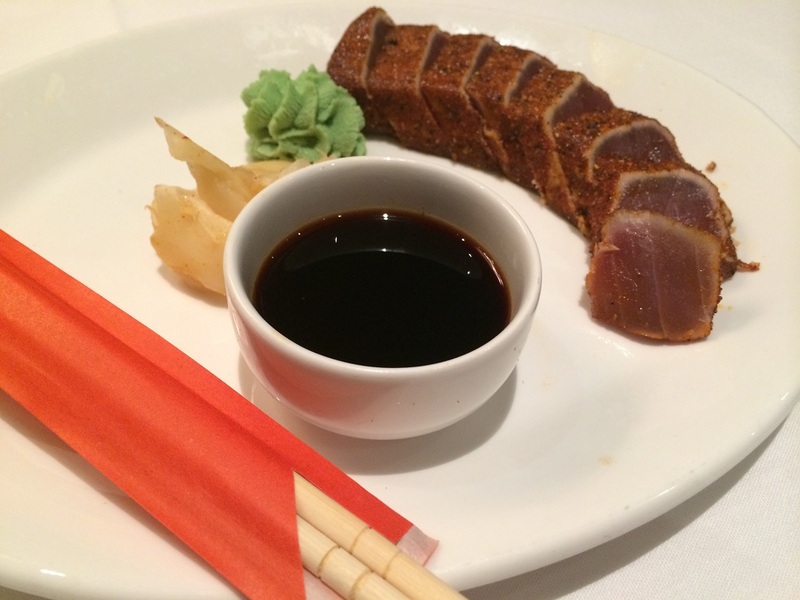 We started off with one of the “Modern” appetizers, the Black and Blue Ahi Tuna ($18.95), which consisted of lightly seared Cajun spice-crusted ahi tuna served with soya sauce and wasabi mustard. 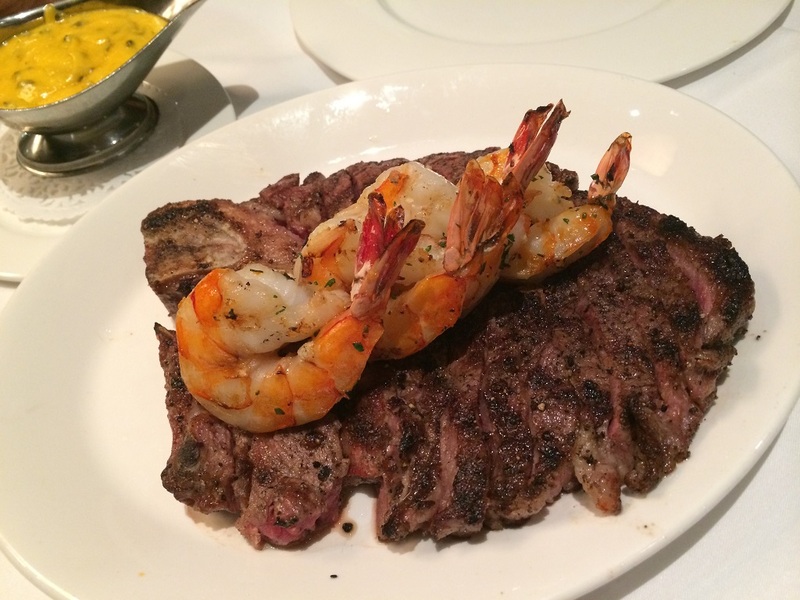 For our main, we took our server’s advice and shared the 22 oz Porterhouse ($69.95) off the dinner menu and added a skewer of Grilled Prawns ($15.95) to make up our own Surf ‘n Turf combo along with a side of Hy’s housemade luscious Bearnaise Sauce ($4.95), which went perfectly with the prawns. I’m glad we went with our server’s recommendation as the Porterhouse Steak gave us an opportunity to sample two cuts (the tenderloin and strip steak) in one. Our steak was well-seasoned and cooked to a perfect medium rare. 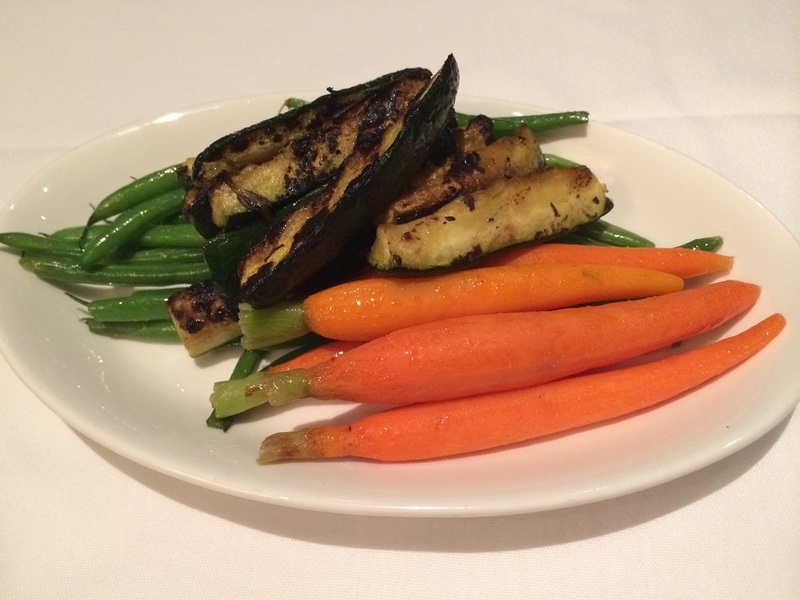 We also got a side of perfectly cooked Fresh Seasonal Vegetables ($9.95) to round out our meal. 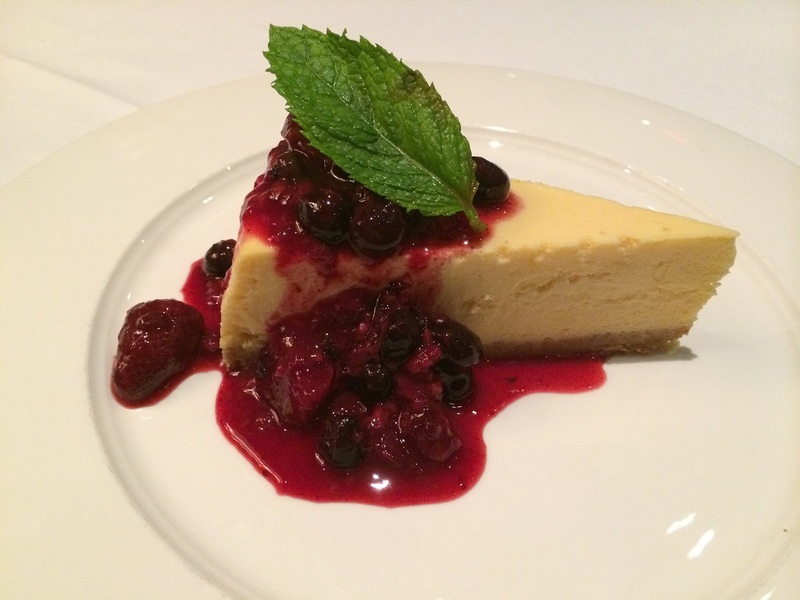 For dessert, we couldn’t resist trying Hy’s Famous Cheesecake ($10.95) topped with a berry coulis. It was the perfect ending to our delicious lunch. Hy’s is definitely a welcome addition to the downtown core. It’s a great place for business lunches and dinners. They have got a great menu selection of both modern and classic dishes so you can be sure the menu will have something for everyone. 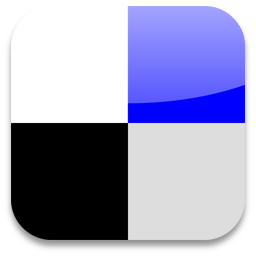 This entry was posted in Alberta, Calgary, Canadian, eat, Lunch. Bookmark the permalink.